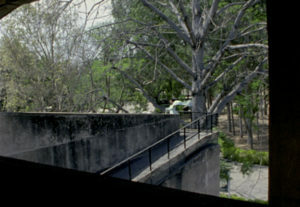 Composed of several sequence-takes shot in Chandigarh, Le Corbusier and Pierre Jeanneret’s planned city of India. 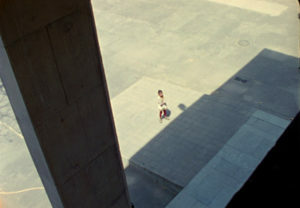 The two-channel video, constructed like a dia-show, draws the portrait of a city where urban disorder and formal balanced architectural elements are mixed. 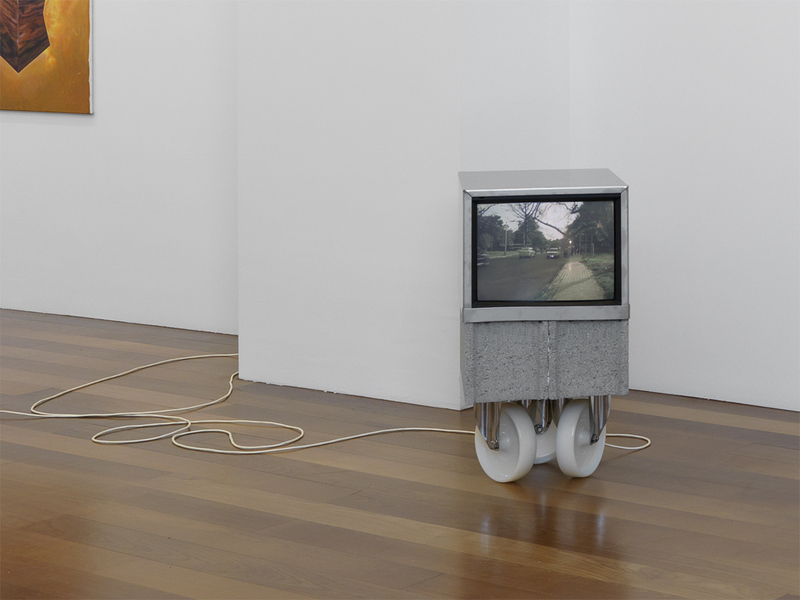 The monitors are included in minimal totem like sculptured pedestals made by the artist. 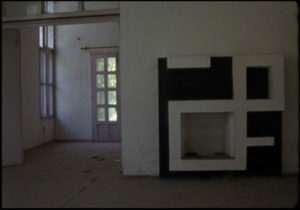 This project has been made possible thanks to a grant from the Foundation Le Corbusier in Paris. 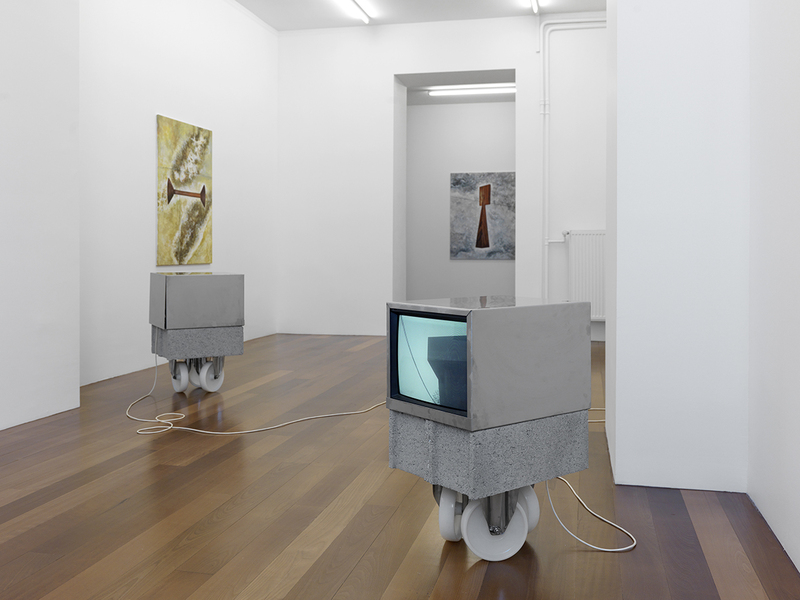 Exhibition views of Salon des Réalités Nouvelles at Gallery XIPPAS, Geneva. 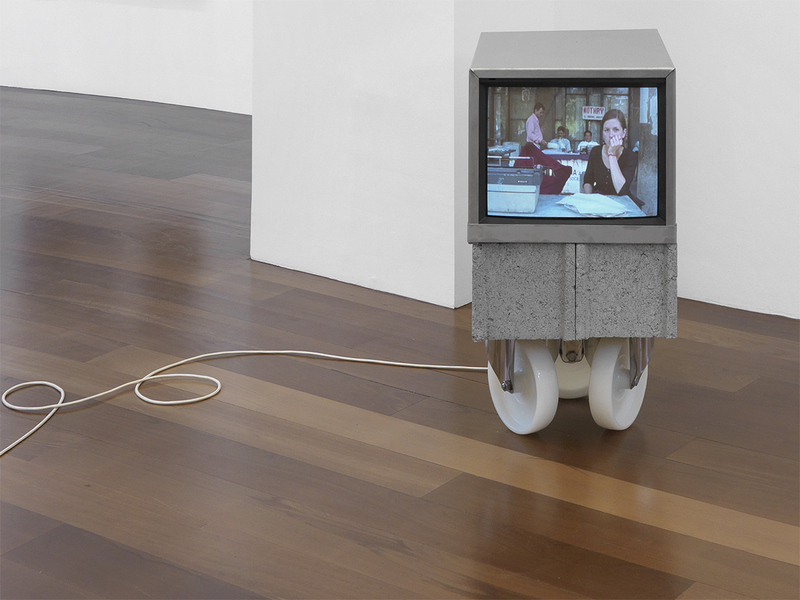 Video installation, 2 video monitors, inox, concrete, polyurethane, metal, hemp cord. 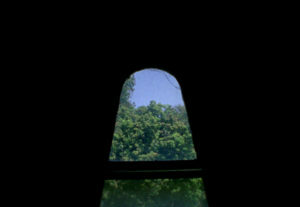 16 mm film transfered on HD, 20 min, 76 x 40 x 50 cm. 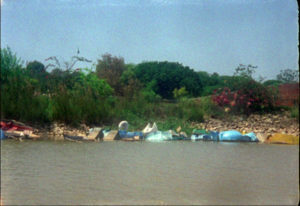 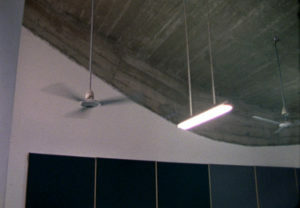 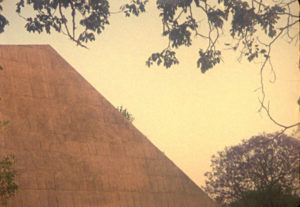 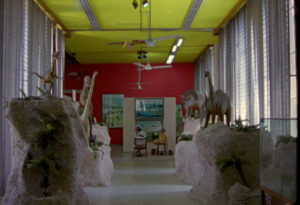 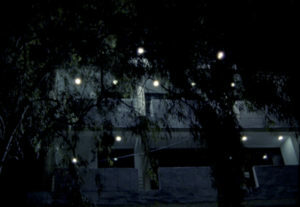 Stills from Untitled (Chandigarh), 2013, 16 mm films, variable duration.